Although the TNG season 3 Blu-ray hasn’t yet been released (due out April 30), details are emerging about the TNG season 4 Blu-ray. 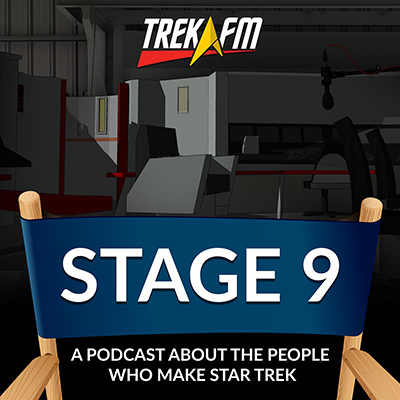 According to TrekCore, the release is set for sometime in July and will include a multi-part documentary, gag reel, audio commentaries on several episodes, as well as deleted scenes. Similar to Best of Both Worlds, there are plans to release TNG’s season 4 cliffhanger (and 100th episode)Redemption as a single feature, seamlessly edited together for a single-disc release. View the season 4 trailer below. While Abrams might be concerned with the story, fans seem obsessed with the timing. It only makes sense that Paramount might try to target a 2016 release date to coincide with the 50th anniversary of Star Trek. To hit this anniversary with Abrams in the director’s chair, however, TrekMovie.com concludes that the third Trek film would have to aim for a holiday release, which would still likely overlap Star Wars post-production and Star Trek pre-production. If Paramount decides to forgo the anniversary and indulge in another four-year gap, that sets the movie back to 2017, which should be plenty of time for Abrams to direct the film. Then again, no matter what the release date, there’s always the chance that another director will take the helm. Esurance is sponsoring a daily ticket giveaway for fans to see Star Trek Into Darkness. Winners receive two tickets to see Into Darkness in a regular or 3D cinema. All you have to do is “like” their page onFacebook and you’re entered to win in their independent, daily sweepstakes. Entrants must be 18 years of age or older. The contest ends May 19. 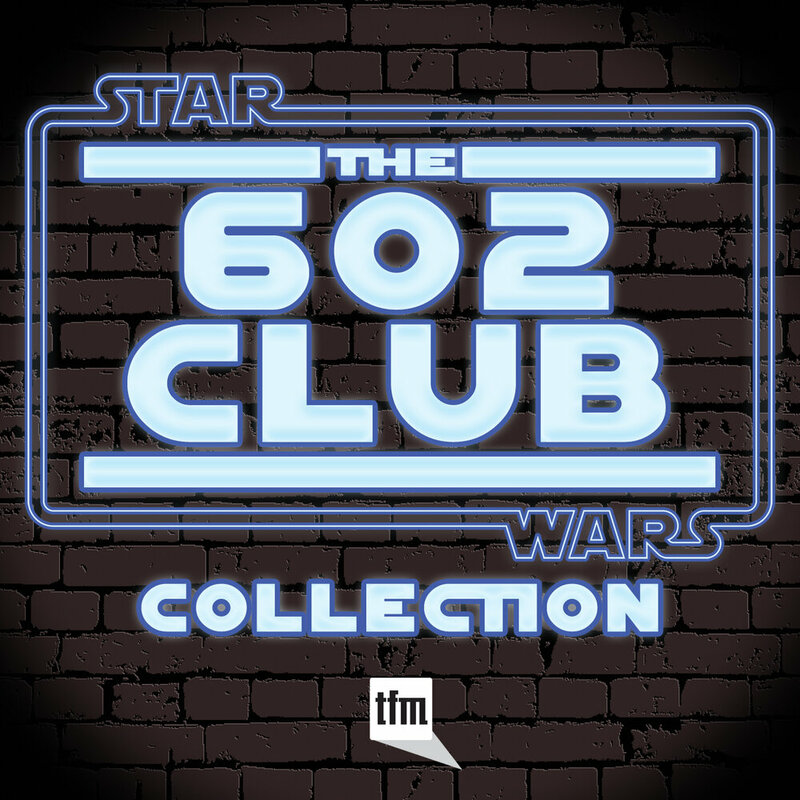 If you’ve ever wondered what it would be like to listen to a love ballad sung in Klingon, check out Jen Usellis, an actress and classically trained vocalist, in full cosplay belting out “HIchop!” You’ll recognize this song as the classic ’90s hit “Kiss Me” by Sixpence None the Richer. The best part is the inclusion of subtitles, which translate the Klingon verses back into English. Ah, Klingon love. Watch and listen below. Give your bill-paying experience a personal touch with Star Trek-themed checks. 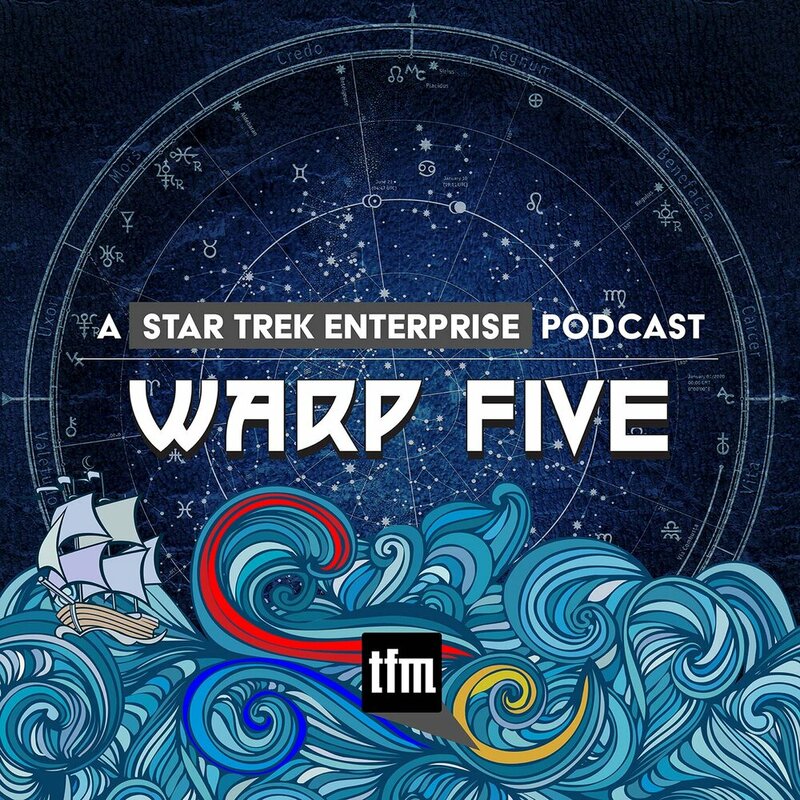 The company, Checks in the Mail, is offering four sets of checks for purchase: classic (which features TOS), captains, ships, and colorful quogs (which features bold artwork of Kirk, Spock, Uhura, and McCoy). If you’re not satisfied with just checks, Trek-themed covers and address labels are also available. Click here to purchase. IMAX has introduced a new program, IMAX FANFIX, formerly known as their IMAX 12:01 program. The point of this program is to “reward the most avid IMAX fans with limited edition, collectible prints for select films.” What does this mean for Star Trek fans? Those who go to select IMAX theaters for the 8pm showing of Into Darkness on May 15 will receive a unique print by artist Mark Englert. According to TrekMovie.com, this print also glows in the dark. 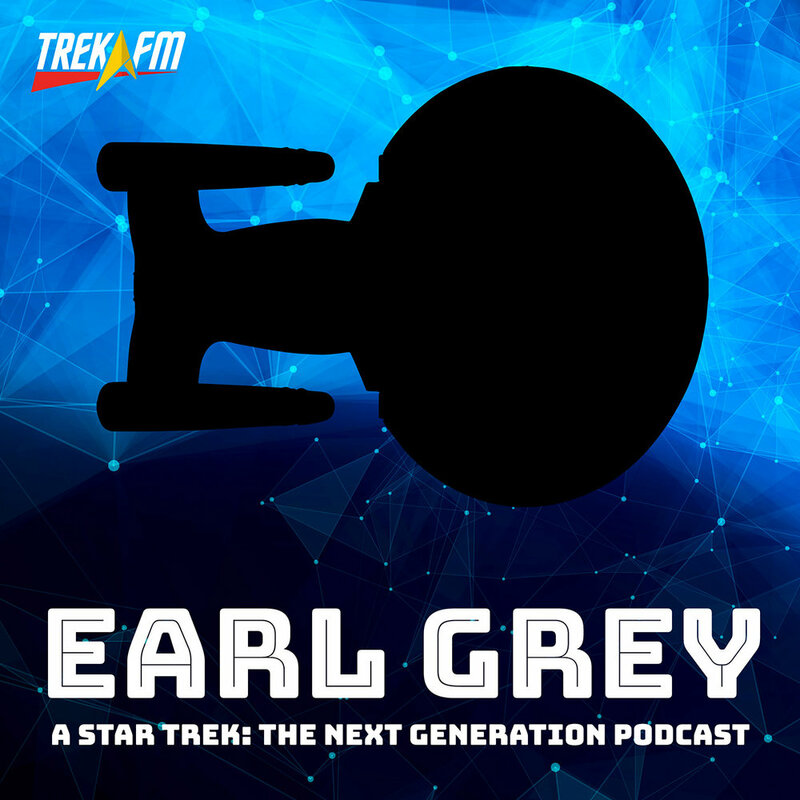 Trekland, the blog of well-known Trek authority Larry Nemecek, is hosting a giveaway for tickets to the Fathom Events theater screening celebrating the release of Star Trek: The Next Generation season two on Bluray on Nov. 29. A pair of tickets will be given away for screenings in five major cities: Boston, New York City, Orlando, Chicago, or Seattle. Visit Larry’s website, larrynemecek.com, and click on the yellow Newsletter box at left. In the “First Name” box, ignore that label and write your FULL NAME and complete mailing address: street, city, state, zip. In TNG Season 2, what major Star Trek “villain” group was introduced in what was originally going to be a “Part 2” episode to”Time Squared”? Entry deadline is 6 p.m Eastern Time/ 3 p.m. Pacific on Sunday, Nov. 25. One entry allowed per person. Five winners will be announced by Monday night on Nov. 26 from entries that submit the correct answer to the trivia question and a complete, useable email and mailing address; both are required in order to win. Fathom Events will be provided the five winners’ addresses, and will supply the prize tickets directly to them. Also, Fathom will award the specific theater passes as close as possible based on geography. 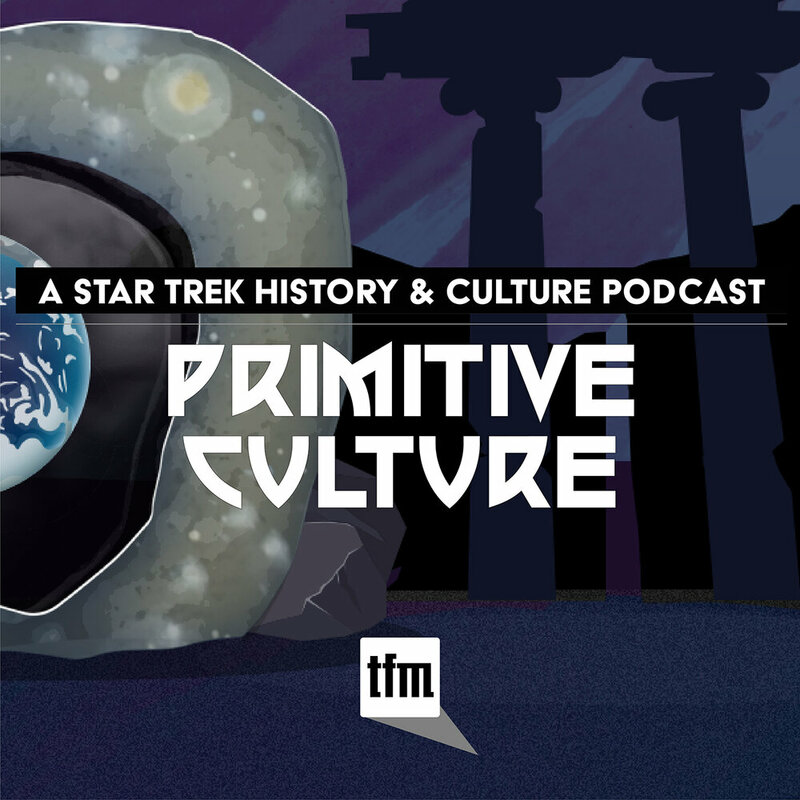 For further information about the contest and the TNG season 2 Bluray release event, please see larrynemecek.com. * - THERMIANS is not the correct answer. 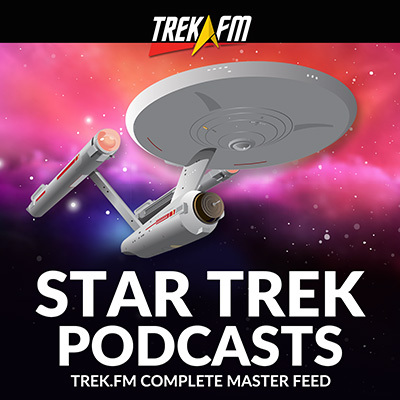 Star Trek fan community and podcast network Trek.fm announced today the launch of a new show dedicated to Star Trek: Voyager. The half-hour show, titled “To The Journey,” is hosted by Tristan Riddell, Charlynn Schmiedt, and Lorrie Sears. 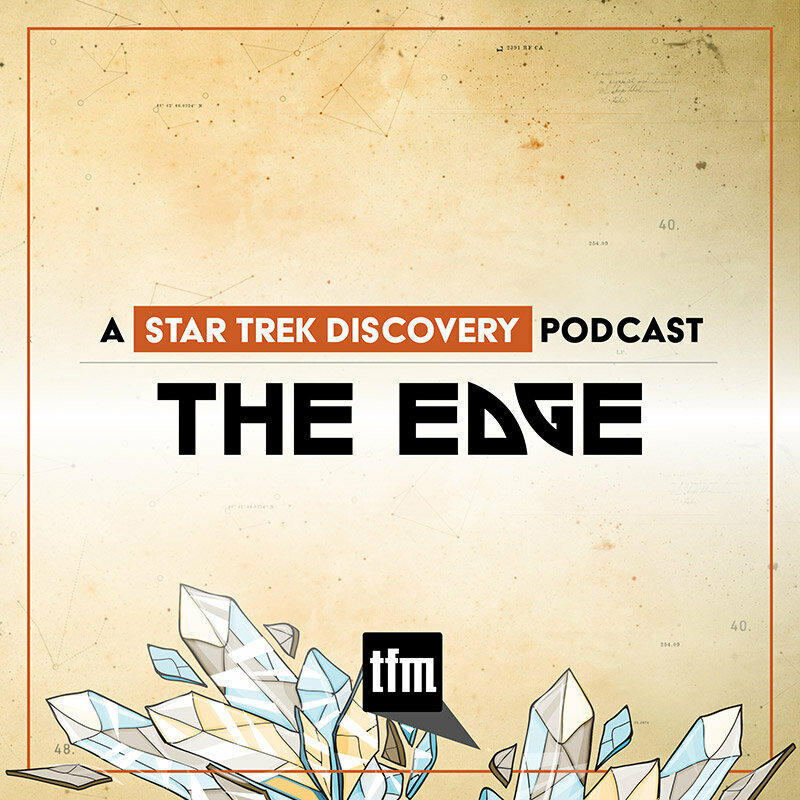 Rather than reviewing episodes of the series, “To The Journey” will examine specific elements of Voyager. 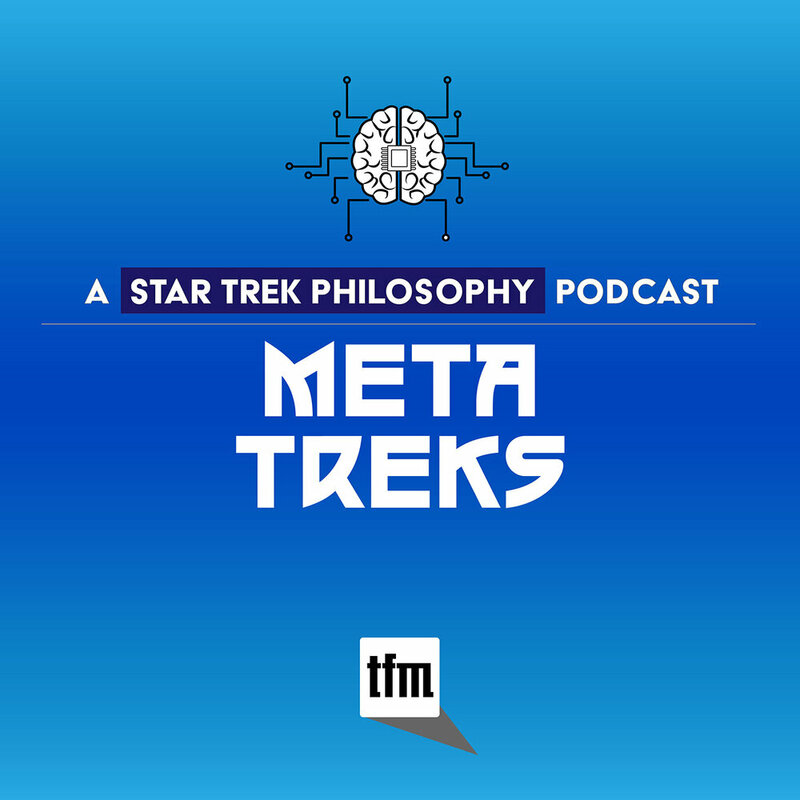 This could include a specific character, a technology, a plot device, or even one of Neelix’s famous leola root recipes. 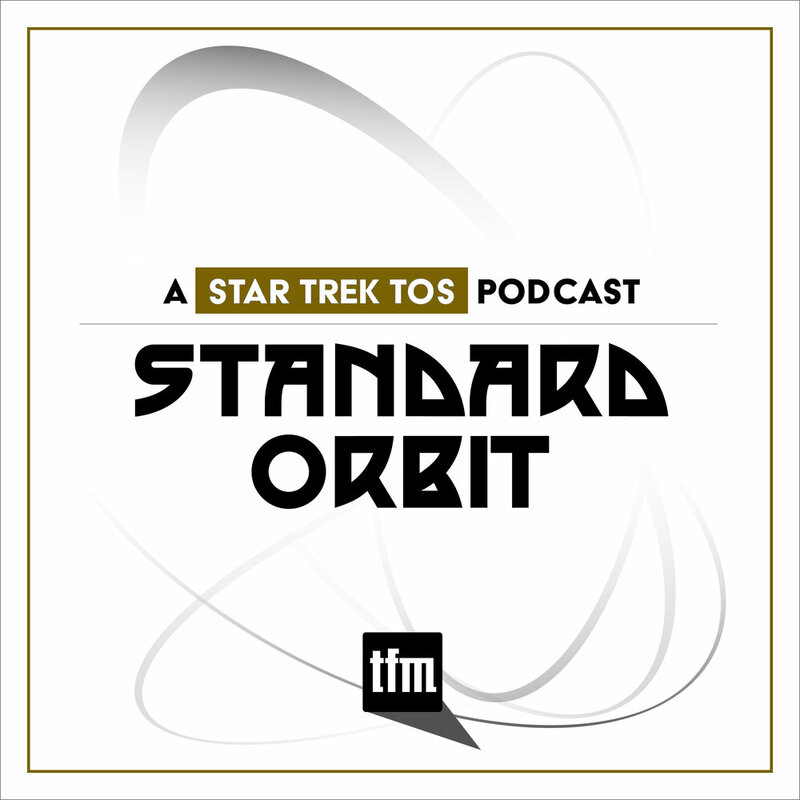 It’s a journey into the minutiae of this part of the Star Trek universe. 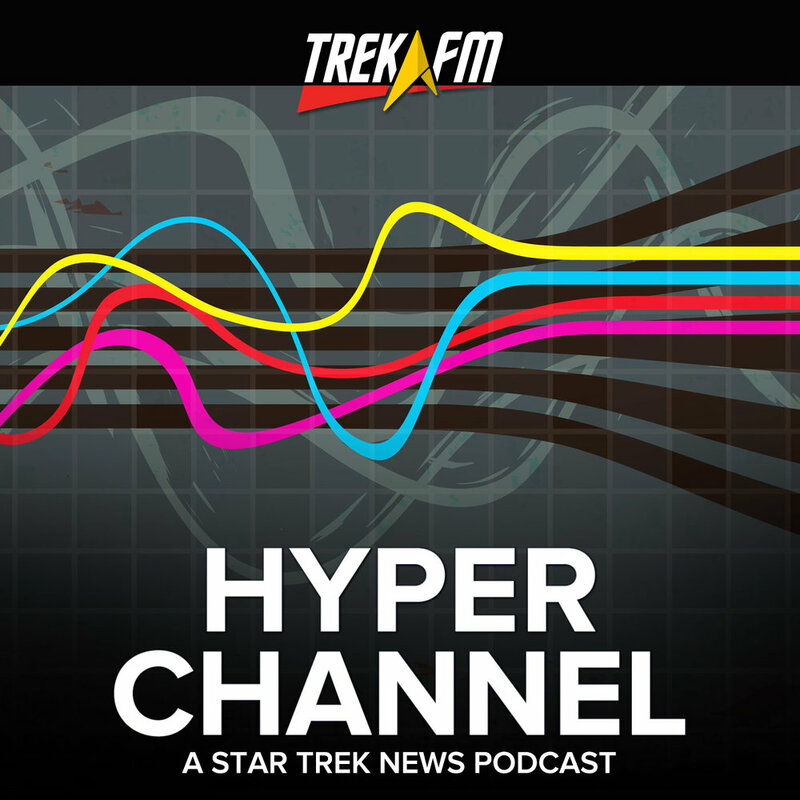 Tristan Riddell is the host of Trek.fm’s Hyperchannel video news show. 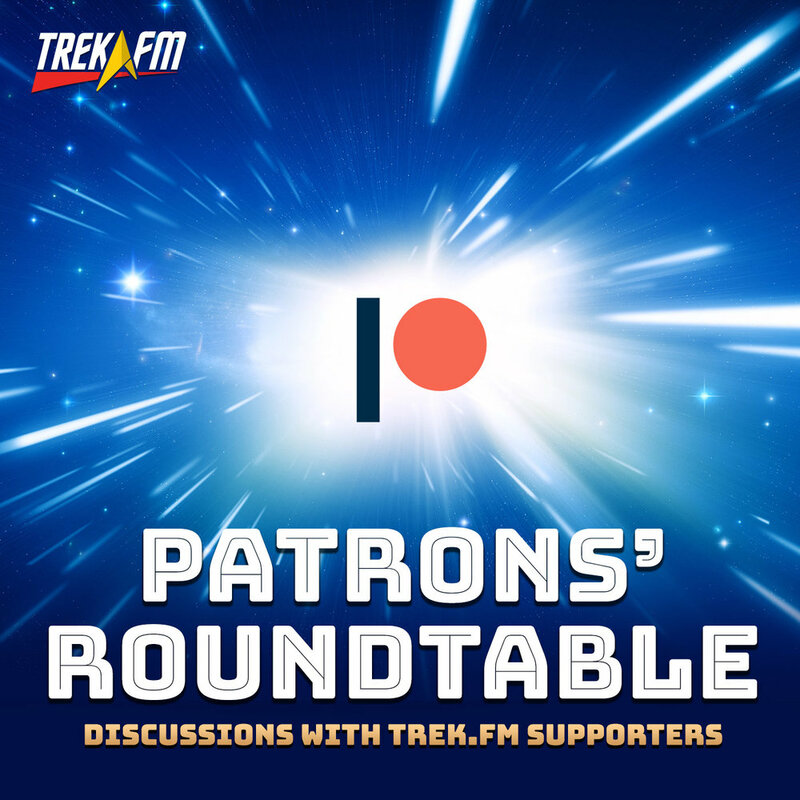 Charlynn Schmiedt is the managing editor of Trek.fm as well as the network’s Voyager editor and a regular guest on The Ready Room. 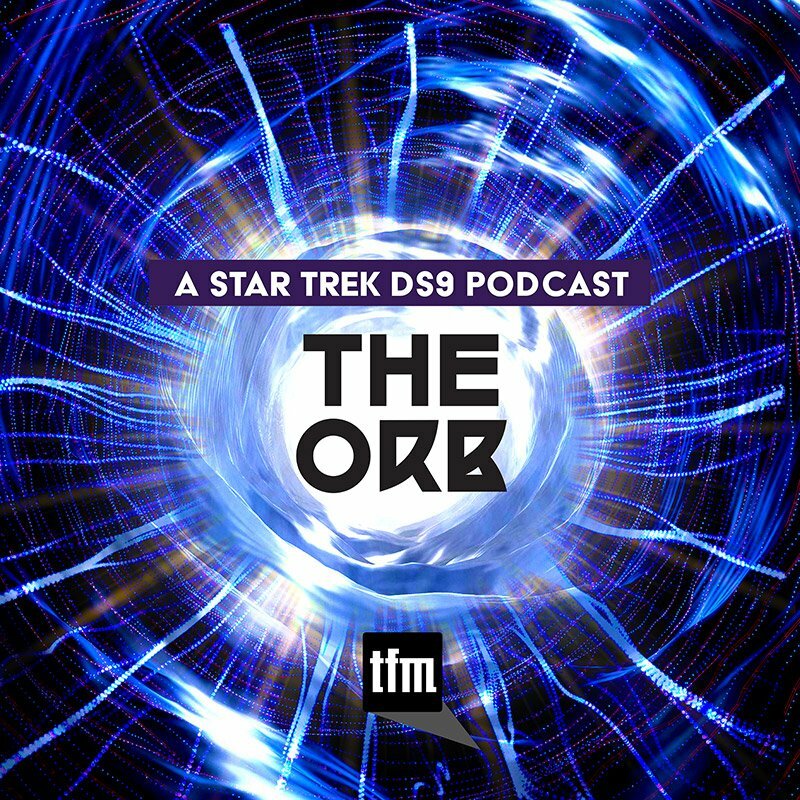 Lorrie Sears is a Voyager writer for Trek.fm. An additional contribution comes from veteran CG artist Tobias Richter, who leads the renowned design studio The Light Works in Cologne, Germany. 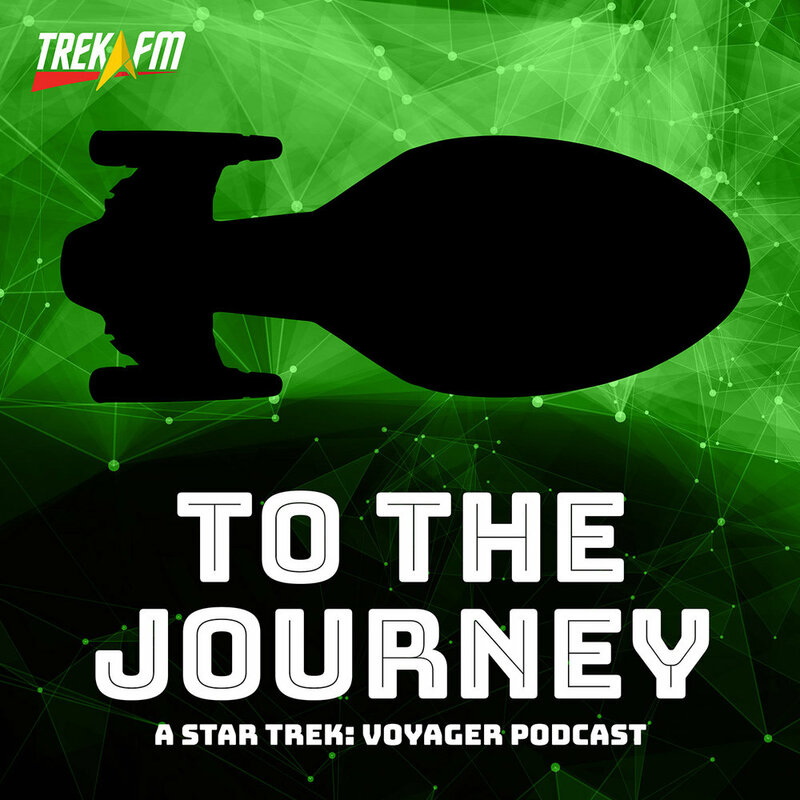 Trek.fm is would like to extend this biggest of thanks to Tobias for providing an amazing render of the USS Voyager for use on the cover and site art for “To The Journey.” You can find all of Tobias’s amazing work at http://www.thelightworks.com. 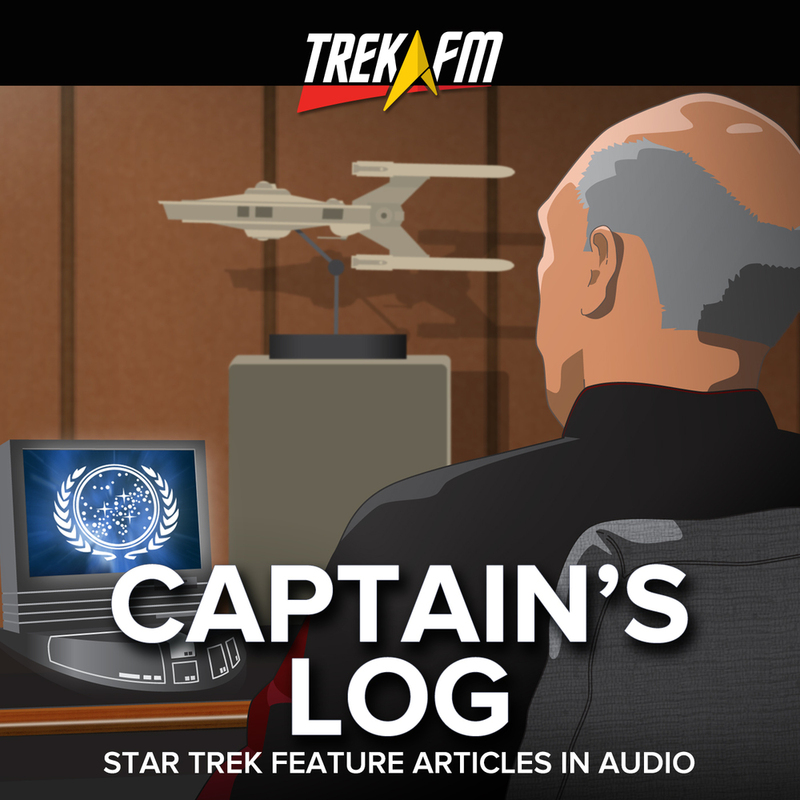 “To The Journey” is currently available for streaming and MP3 download on the Trek.fm website at http://trek.fm/ttj. 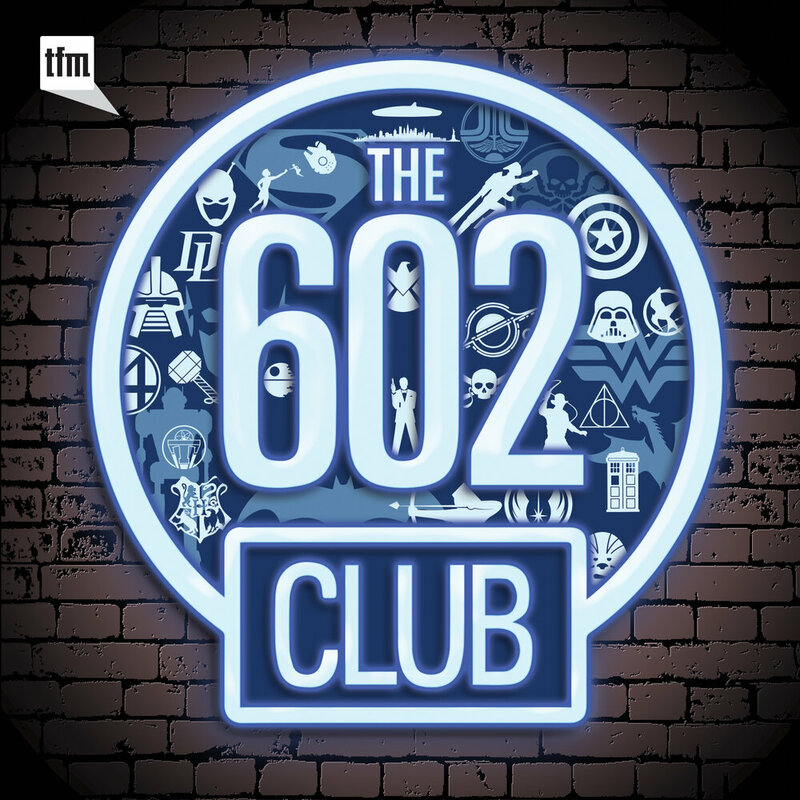 The show is also available through iTunes in an enhanced format with chapters, artwork, and embedded hyperlinks, and through Stitcher.